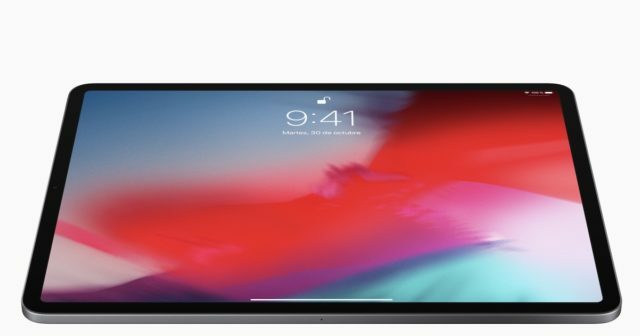 Apple has implemented a slightly improved facial recognition system on the new iPad Pro models of 11 and 12.9 inches . Despite having the same hardware components as in iPhone X, XR, XS and XS Max, its software makes Face ID better. The Face ID setting on the iPad Pro is virtually identical to that on the iPhone. However, its operation is available in both horizontal (Landscape) and vertical (Portrait) mode. 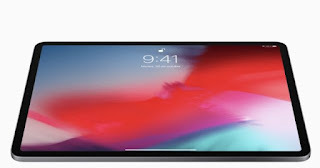 Another of the most striking features and the most notable differences of Face ID between iPad Pro and iPhone is that the tablet is much better at different angles . For example, facial recognition may be activated when the tablet is on the table and you slightly raise your face. Something that is not possible on the iPhone XS, at least not in such a comfortable way. However, the facial recognition of the iPad Pro is far from perfect . Like any other functionality, there are always things to improve. 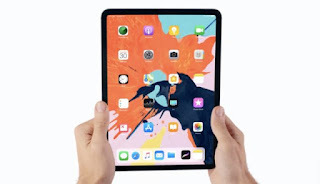 For example, if you are too far away from the iPad Pro your screen will show the message "Your face is too far away" and the device will not unlock. Another of the Face ID error messages that may appear is that of the covered camera when you are covering the recognition sensors with your finger . Something that can happen very often if you are holding the tablet horizontally. Especially because of the flexibility of use, facial recognition Face ID is much better than on the iPhone . The support of multiple angles would be a great addition to the smartphones of the company of the bitten apple, and will surely come in the not too distant future.